An anniversary of this magnitude deserves to be commemorated. the cars, moments, and connections that drive our brand. 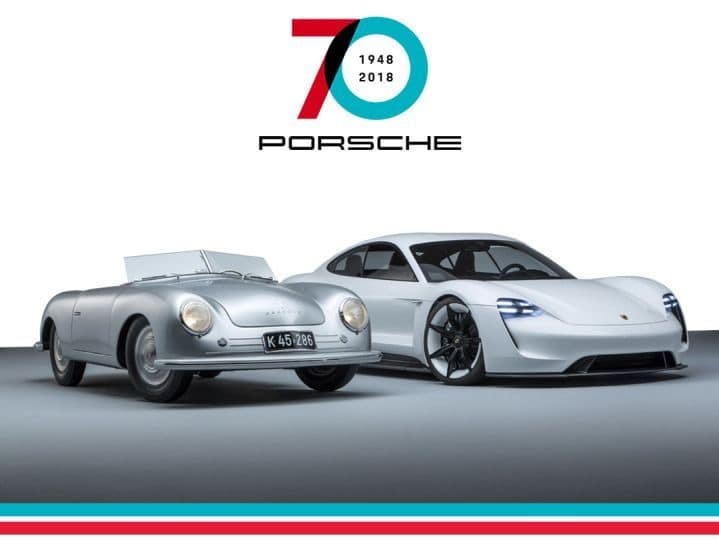 Join us for cars, coffee, breakfast, conversation, music, and more as we celebrate our 70th anniversary. Special gift for all attendees! What do you want me to say other than RSVP?